Choosing a college is never easy. This is almost like making a decision on your future career and lifestyle. But don’t stress out. We’ve all been there and you’ll manage it, too. So, check out the tips that may turn helpful in this complex process. Decide what’s important. Is it the major that you’ve chosen or good educational clubs, or location? After you decide on that, see what else the college can offer. For instance, there are two similar variants, but one of them is cheaper, etc. Speaking of the price, do not fall for the lower rates. Those published on the official websites are not always real. 85 percent of freshmen in private schools have earned grants and scholarships from their institutions, CBS Money Watch informs (See the link below). Also, try preferring grants over loans. And if a loan is inevitable, it is more useful to take the federal students’ one. Find unofficial information. Try talking to the students who are currently in the universities you consider applying to. Read the social media, ask people about their impressions. Also, there are often institutions that are considered good in certain subjects. Enforce communication with the college. Visit them on open days, talk to staff, etc. This will provide you with the information that may help you decide whether to go to a certain college. One thing you can be sure about is this: we’re ready to help you anytime. All you need to do is let our experts do it for you. We wish you to enter the institution you’ve been dreaming of. Have a bright college life! 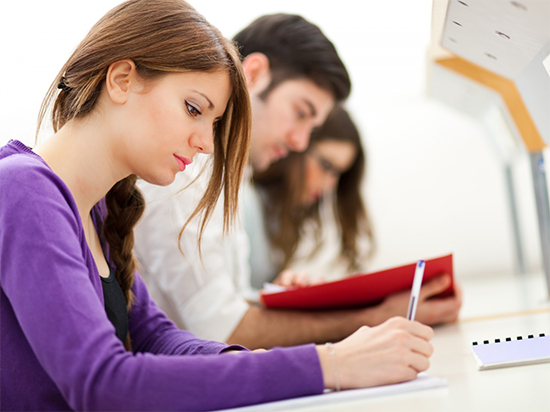 How to Manage Your Time When Writing Dissertation?